We usually have 12 Contributing Design Team Members at one time..
We are looking for creative, unique and arty girls (or boys!) to fill Design Team positions, both card makers and scrapbookers can apply.This call is open to international and domestic applicants. You will receive a envelope filled with fabulous products to get you started. 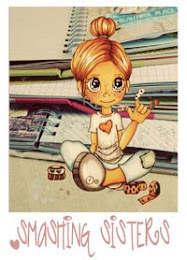 You will receive New acrylic stamps and other products before they are released. Update emails on what is expected of you each month. You will receive a $20 store credit for each article published in printed media. Our name must be mentioned in the publication. You must have a blog to which you post regularly with a minimum of one posting per week. A blinkie that shows our logo down the side bar. You must create a project monthly, posting both to your personal blog and sending a copy to me to submit on the main Angie Delarie Website. PROJECT HAS TO BE SUBMITTED BEFORE THE 1st OF EVERY MONTH! 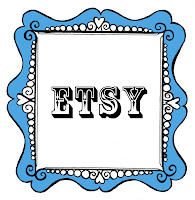 Use as many of other scrapbooking products on the project as well as the choosen Angie Delarie product suggested for the month. Each DT member will be asked to produce a project, once a year with detailed steps of completion. All products you receive as a DT member must be used at least once during your term as a DT member. You must leave occasional comments on DT members blogs and the Angie Delarie's Website. 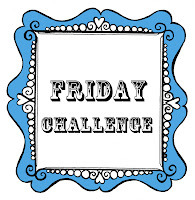 You must participate in all monthly challenges, advertise giveaway's and join in on blog hops. You will receive your name, biography and profile picture on the Angie Delarie Website. 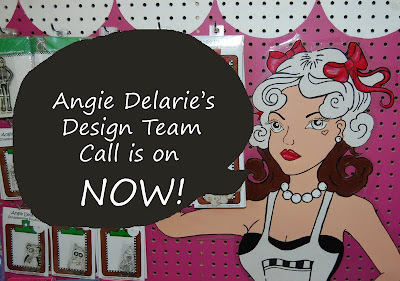 If you are interested in joining this fun and exciting new team, please create a project showcasing your style Of course, we would like to see Angie Delarie products in your entry but you may use other companies. Full contact details (Address, phone number, email address, blog/website address). A little about yourself including your scrapbook style, your strengths and weaknesses. Why you want to be a part of our amazing Angie Delarie Contributing Design Team. On the 15th September 2011 it will be announced!